The United States Department of Commerce has decided to impose an anti-dumping duty on power transformers made by South Korea's Hyundai Electric & Energy Systems Co., industry sources said Wednesday. 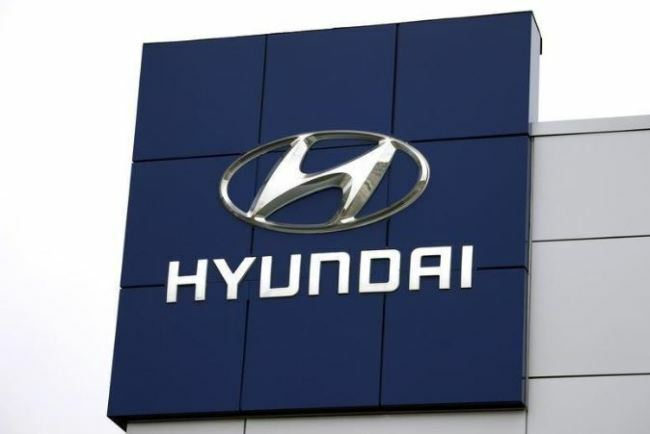 In its latest, fifth review, the US government upheld its earlier ruling that levies an anti-dumping duty of 60.81 percent on large power transformers manufactured by Hyundai Electric shipped to the US, according to the sources. The final decision will be made in March next year. As it did in earlier reviews, the US department applied "adverse fact available" to set the rate on the South Korean product. The AFA clause enables the authorities to impose steeper tariffs on producers or exporters who are deemed to have failed to fully cooperate in the investigation.